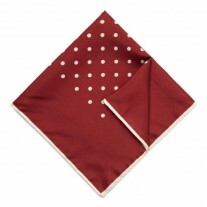 The Speckled Fox: A silk made favourite from Fox and Luther. 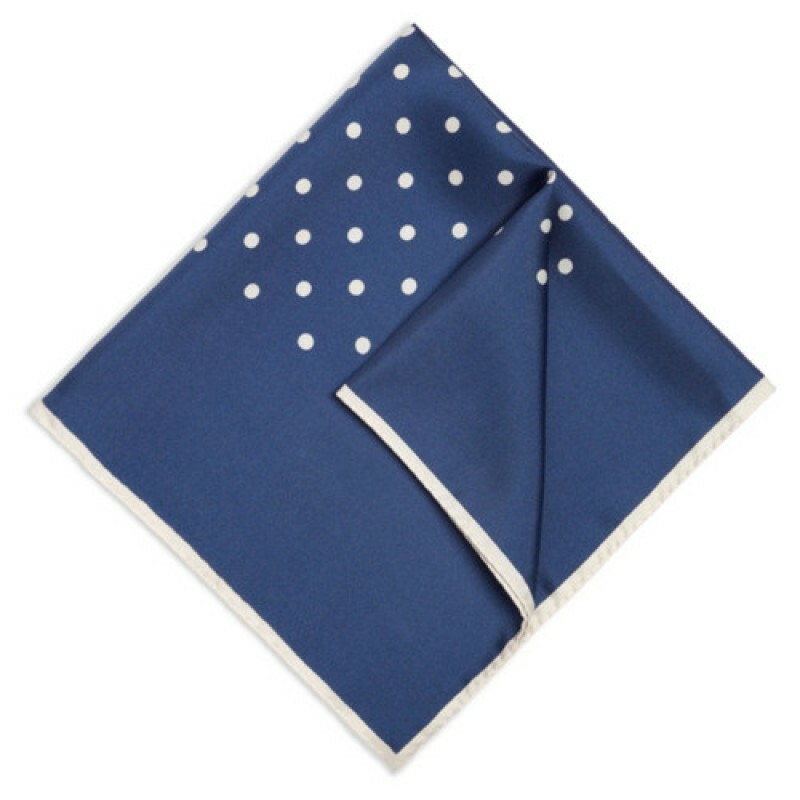 This royal blue polka dot men’s hankie is a perfect partner of the bow tie. 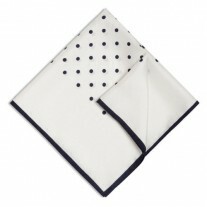 Wear this pocket square to weddings, business events or social occasions. Its durable design gives you years of pleasure and won’t let you down. Whether you want the one peak, two peaks or three, you be the master of your look with its changeable folding technique. 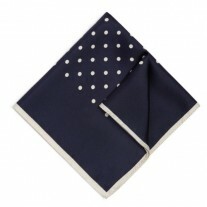 Our Suggestion – Royal Blue Polka Dot Square and Grey Jacket.